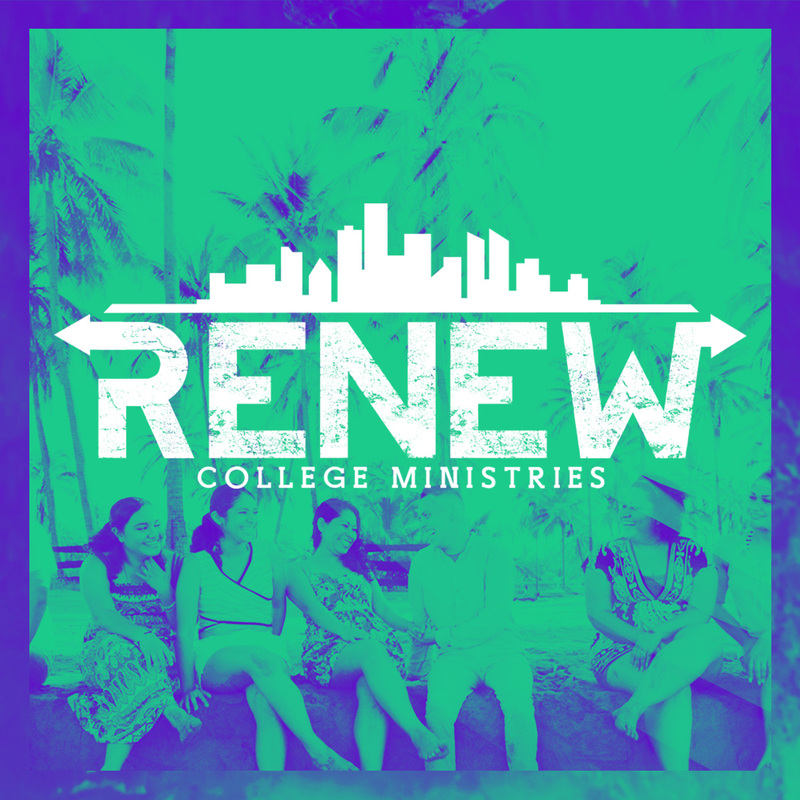 This ministry deals specifically with the challenges facing both college students and young adults as they try to live out their faith on the university campus, in our community and our city. Pastor Edwin, a former campus minister at the University of Miami for the InterVarsity Christian Fellowship, is currently leading this Bible study. The group is also led by our Associate Pastor for Miami Lakes: Alex Vera. Invite your friends and join us for an inspiring, relevant, and hopeful experience every Friday night. Our hope is that young adults discover their passion for a relationship with Christ and a vision for their own lives.